I Love Quilting! Writing 'How to" quilting tutorials, sharing scrap quilt patterns, and quilting tips-and-tricks here is so much fun. I love modern quilts with traditional roots - the scrappier, the better! I made my first quilt when I was about 10. 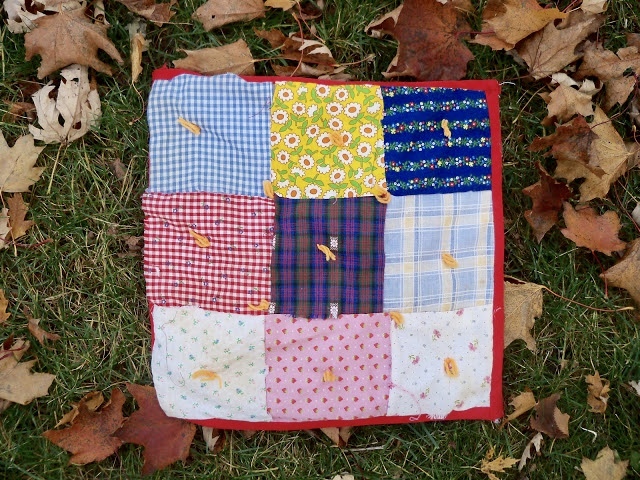 I was inspired by the Little House on the Prairie books and made a hand pieced nine patch block. In my child's mind, I thought the "small stitches" described in the book meant "narrow seam allowances" so now my small quilt is literally coming apart at the seams. I didn't piece again until I was about 25. A friend convinced me to participate in a local quilt shop’s block of the month program. I thought it would be pretty lame. Boy, was I wrong! I was hooked. I love the mix of planning, designing, picking out fabrics, cutting them up, and sewing them back together. It's the perfect right brain/left brain combo for me. I continued to make quilts regularly, but my all encompassing quilt obsession started when we got high speed internet and I discovered there was a huge world of on-line quilting. I jumped into that world feet first and started this blog, Sewn by Leila, in 2010. 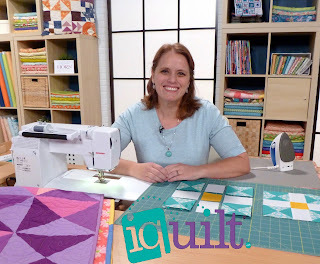 I am dedicated to sharing content that will teach and inspire others in their quilting. 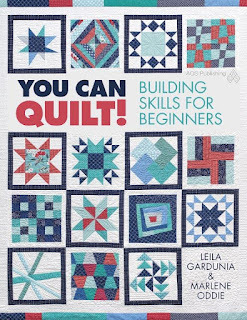 I co-authored You Can Quilt! Building Skills for Beginners and have an online beginning piecing course, You Can Piece! at iquilt.com. 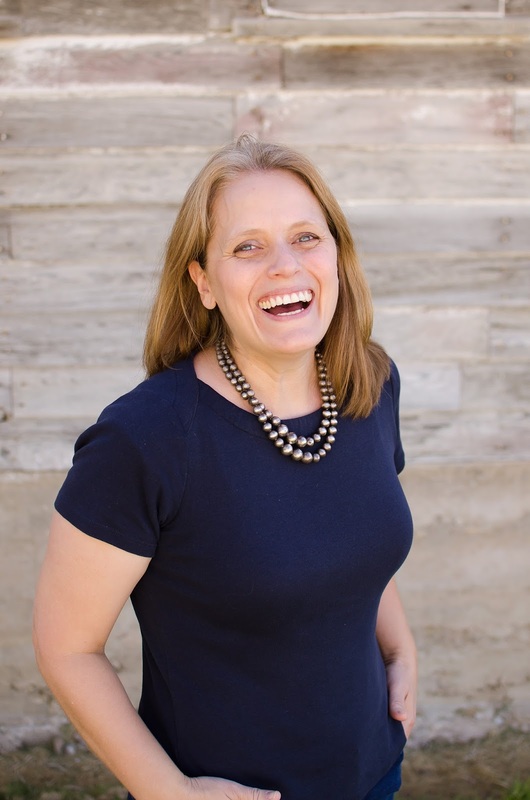 When I'm not cutting up fabric, you'll find me listening to audiobooks while cleaning the kitchen, working to convince my five kids and husband that we really don't need to get a dog, and trying to sleep in. OOOP, error correction:" even after I made each block, not blog!" I am going to start your Year of Scrappy Triangles Jan 1, 2019. I can't decide if I should make 1 of each or 4 of each. Will the blocks still "flow" if I only make 1 of each? Thanking you in advance for your opinion. I'm so glad you are going to be working on it in the New Year! I don't think having just one of each would interrupt the flow. They are so many pieces in each one, I think the crazy scrappiness works. The main consideration would be how big you want your quilt. Decide that and make as many blocks as you need.